Some more questions have now been added to the FAQ. 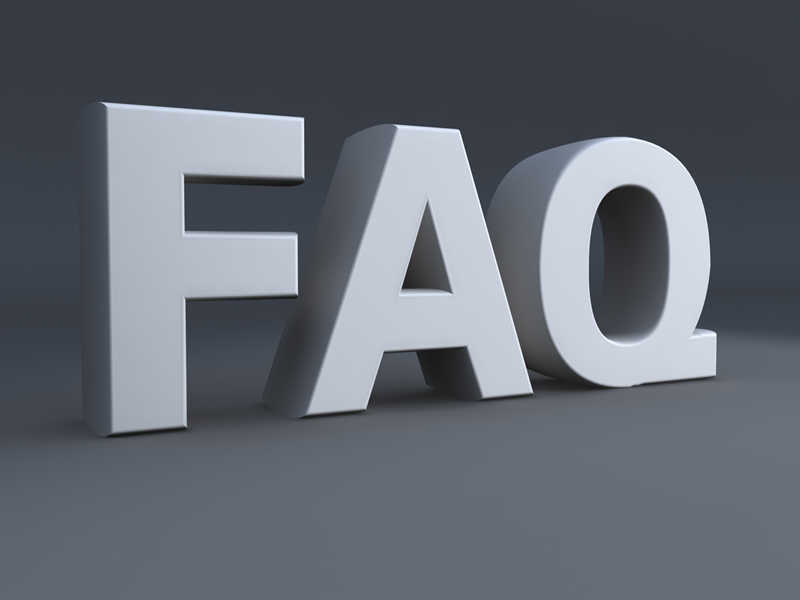 Please keep checking the website for updates and contact the Branch on-line or ring us direct on 0161 254 7500 if you have a question that is not already covered in this FAQ. The existing strategy for re-employment of former staff prevented individuals from returning to the council when they left after taking VS/VER. After representations by UNISON, however, this will now be amended on the 18th February to allow job applications from ex-employees after a minimum period of 2 years from the date their contract with MCC is terminated. However in these circumstances, the discretionary “loss of office” payment of up to 12 weeks may be paid. Where an application is received from an employee who falls within this category, further information will be provided outlining their individual circumstances. These are the terms of the MCC Voluntary Severance policy that have actually been improved from the original scheme as repeated representations from UNISON led to the council temporarily agreeing to raise the payment cap from 30 to 36 weeks for this period to 11 March 2011. 8. I am due to leave on 31 March with a package agreed when I applied in October 2010. Can I access the new scheme which is more beneficial? 9. I will have accrued 12 years service with Manchester City Council on 3 April 2011, will my severance be calculated based upon 11 or 12 years service? Your severance will be based on your pay in the final week of service. That will depend on the date on which the Council is able to release you. 10. Will I be paid for any outstanding annual leave? 11. I have previous continuous service with another local authority. Will this be taken into account? 12. Why would some staff selecting VS be able to leave immediately and take the loss of office payment, while others will not be released immediately and therefore expected to work the notice period? The Council’s aim is to allow as many staff as possible to be released immediately, should they wish, in which case a “loss of office” payment would be made which incorporates the balance of your statutory notice pay. However the date of release will be dependant upon service needs and the need to maintain business continuity. In some cases it will be necessary to complete tasks or arrange handover of work issues before people can leave; this will be decided on a case by case basis, and the prospective leaving date will be confirmed to the individual, together with the impact on “loss of office payment”, if applicable. 13. If I complete the request to be considered for severance, will this prejudice my position if I choose not to accept the offer made to me? 14. I have two jobs with MCC and have received two severance letters. Do I have to request to leave both jobs, or can I request to leave one and remain in the other? 15. I have worked for the authority for nearly 22 years. If I request and am accepted for voluntary severance, and manage to get another job within a different authority, will it be classed as continuous service with the new authority, if I get the job straight away? If you start a new job with another local authority straight away it will be classed as continuous service, however you need to be aware that in doing this you will be required to declare and repay any severance payment that you received from MCC. You need also to be aware that if you are offered a job by any organization listed in the Redundancy Modification Order before you leave MCC, and you start the job within 4 weeks of leaving MCC, you may be required to repay your severance payment. 16. Why is my quote/offer based on my Actual Weeks Pay (AWP)? 1. I reach the age of 55 after the scheme closes but during 2011, how will the scheme affect me? People who reach the age of 55 after the scheme closes, but before 31st August 2011 will be provided with a voluntary early retirement estimate. Depending on affordability and business considerations a decision will be made on whether the employee can be released. Decisions on applications will be made by March 2011 and the latest release date will be by 31st August 2011. If your birthday falls after the end of the scheme but before 1st September 2011 you should express an interest in leaving now. If you decide to accept any offer the Council makes, you will need to be able to leave after your 55th birthday and prior to 1st September 2011. 2. I applied for VER six months ago but I wasn’t given a response. When the announcement about the new scheme was made I was advised to withdraw my original application and reapply when I got the offer for the new package. I haven’t received any paperwork yet, is this correct? If you applied for VER previously but the Treasurer never approved your application and you did not receive information relating to an approval then you are able to reapply under the new VER scheme. 3. I am interested in taking VER and have been advised by Personnel that I am entitled to receive my pension only whereas a work colleague of similar age and length of service is expecting to receive both severance and pension. Why is it different for me? Firstly, all VER calculations are individual. The City Council is making decisions about whether staff are able to leave early as well as whether they will receive severance or not, based upon the affordability criteria.